Engagement with prospects in relation to campaigns. 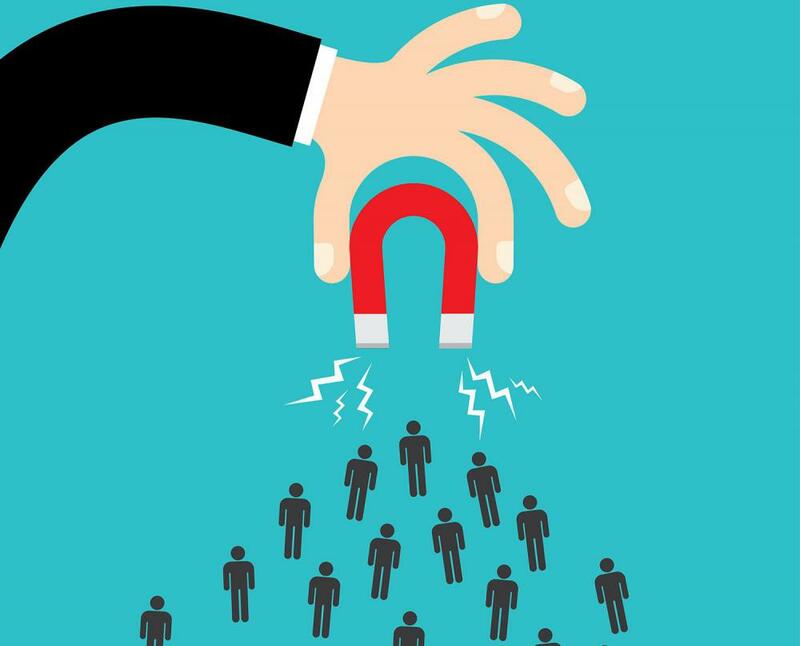 An offshored lead generation specialist will be able to do the majority of tasks conducted by internal resources or external lead generation firms. Specific responsibilities would be identified as part of the recruitment of your new staff member.